BCNU works hard to negotiate a number of contracts on behalf of over 47,000 members. We meet with e​mployers from around the province, year round, to maintain open communication and work towards stable, healthy working conditions for all of our members. In this section, you can find your collective agreement, as well as important information on the current bargaining process. We work hard to negotiate the best working conditions for our members. The process is known as bargaining, and the outcome is your contract, or collective agreement. To help streamline the process, health care unions have come together to create bargaining associations, who share common bargaining goals. While the majority of BCNU members are represented by the Nurses Bargaining Association (NBA), other members are represented by other associations, as well as independent contracts with private facilities. The majority of our members are educated, trained nurses, licensed to work in BC. 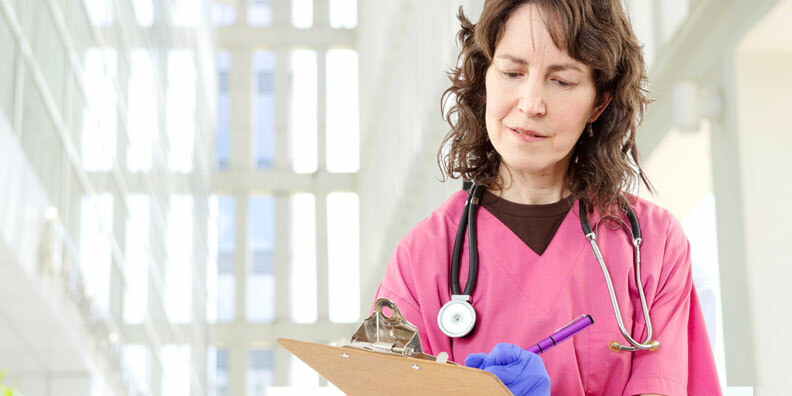 Whether you are a registered nurse, a registered psychiatric nurse, or a licensed practical nurse, you enjoy the benefits of support from the largest nursing union in the province. We are very proud to represent entire worksites, supporting staff at numerous facilities who work in the health care setting. Click on the quick links below to find your contract. BCNU is strongly opposed to the so-called ‘attendance management’ programs that have been implemented by some health authorities across the province. Under the guise of ‘attendance management’, the programs try to force nurses to come in to work when they’re sick; nurses feel intimidated, harassed and have been threatened with disciplinary action. If you have further questions about your collective agreement, please contact y​our worksite steward. View our FAQs to find answers to the most frequently asked questions from our members.